You had your first interaction with the Ask Fedora forum system. This badge has not been tagged. 18.4% of people have earned this badge. 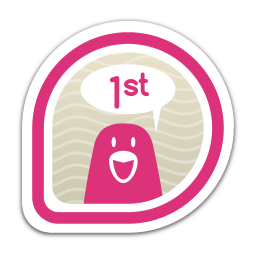 First earned by brallan on 2013-07-25. Last awarded to immanetize on 2015-03-23.